To embed the album artwork with the metadata tag of the music file you can use a variety of free software. Some of our PC users have reported that icoverart and mp3tag works very well (also for FLAC files and other formats). Here is a great tutorial on how to do this. For Apple Macs Doug's Apple Scripts for iTunes have been reported to work well. This article explains the free script for iTunes a bit more in detail. Note: Album artwork must be between 4K and 16MB. Could you tell us how the Olive player is working and recognizes albums and related artwork please ? 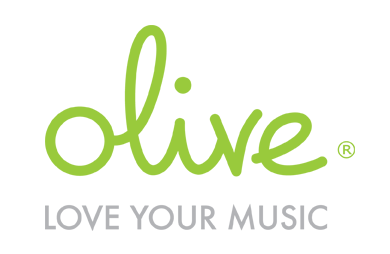 For instance I don't event now if I shall extract the different tracks of a CD into a specific folder named the name of the CD album, or just put them on my "My Olive Music" folder. Also, il I by an album on internet, what format shall I choose and how do I have to arrange the files (tracks, cover...) for them to be recognized as a whole album ? How do I add internet radio stations?